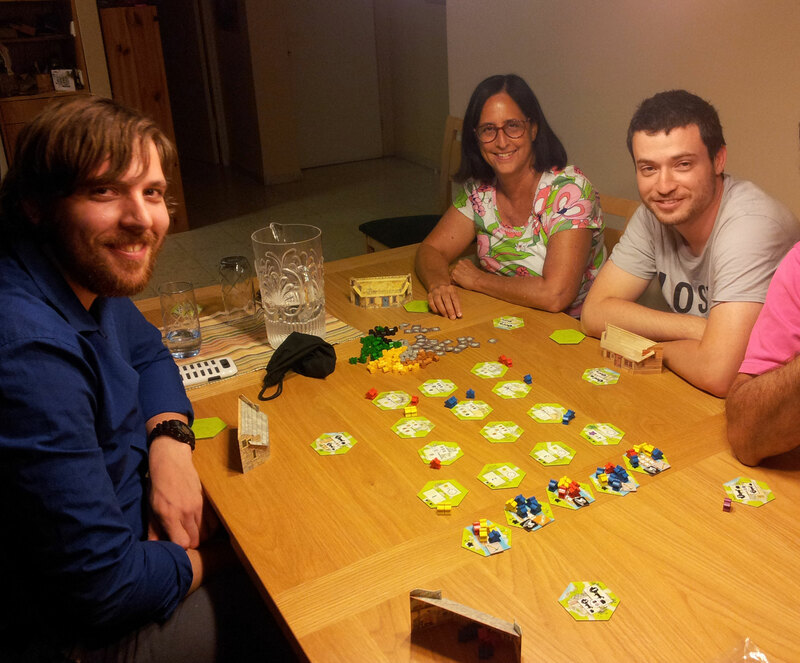 This blog presents session reports of the Jerusalem Strategy Gaming Club. Most posts are by the group’s founder Yehuda (Jon), except between September 2011 and April 2015 when they were written by Nadine who was running the group while Yehuda lived in Ra’anana. Posts before September 2011 were imported from Yehuda’s previous session report blog, an offshoot of his main blog, Yehuda – Gaming, Technology, Philosophy and Life. 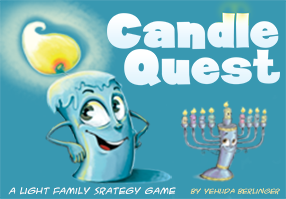 Yehuda designed the board game It’s Alive!, published by Reiver Games and republished as Candle Quest by Victory Point Games.